!! OMG gossip: Serena Williams makes her rap debut !! » NEXT ENTRY: OMG, Lisa Turtle has a new shell: What became of Lark Voorhies?! 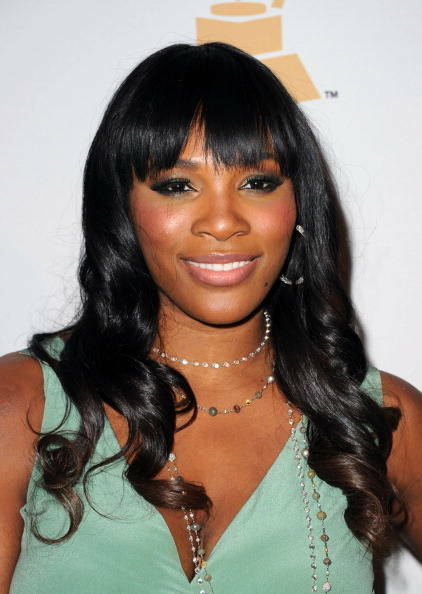 Be the first to comment on "OMG gossip: Serena Williams makes her rap debut"